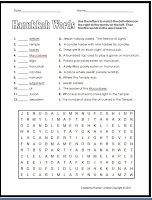 Even though I am not a huge fan of word searches (you can read about why I think they are stupid here), I decided to make one about Hanukkah anyway. It has a vocabulary matching activity for 12 Hanukkah-related terms, which redeems it somewhat. I also included some “secret words” in the word search that are not on the word list (like the names of the Hebrew letters on a dreidel) that some kids may find on their own. It is always fun when someone discovers one of these. Often the whole class will start looking for more of them. 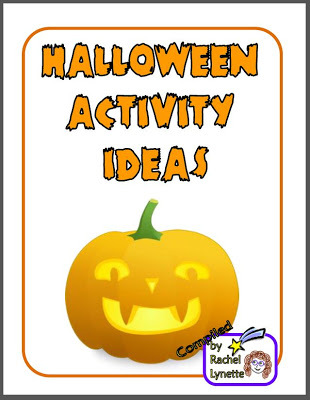 There is also an answer key for both activities. You can get this Hanukkah Word Search for free here. This is the second in a series of about 15 free holiday activities I am creating from now through about mid-December, so be sure to check back often for more. 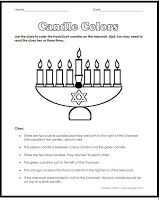 Free Hanukkah Menorah Logic Puzzle Winter Break Scavenger Hunt What are You Thankful For? 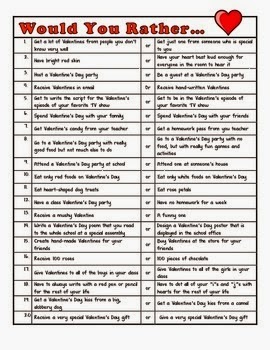 Ask it Better 20 Would You Rather Questions for Valentine’s Day Free Halloween Activity Ideas Ebook!